Dry Riser Systems should be tested annually in accordance with BS 9990: 2006. This Standard requires the System be fully pressurised using water. 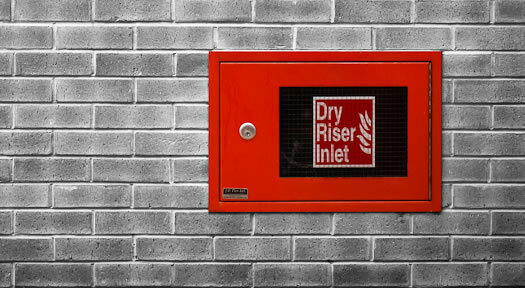 Dry Riser Systems have a major fire-fighting capability. It is therefore imperative they be regularly maintained to ensure good working and operational order. Pennine is able to undertake this Pressure Test to the requirements of both BS 9990: 2006 and the F.E.T.A. Code of Practice by our fully trained testing Team. On completion of the Tests, a certificate for each System satisfactorily tested will be issued. We also recommend that all systems be visually inspected every 6 months.